She held that head, cradled it against her breast. She stroked the downy hair in his infancy, kissed his forehead during his boyhood, and watched it change and mature. Seeing it streaked with blood and torn apart by the thorns must have been especially surreal for Mary. He was her baby, and yet he wasn’t hers at all. I think of this mystery when I face challenges—especially of the health variety—with my own children. My worries about their well being and even survival are trumped by the knowledge that they’re not really mine at all: they are God’s. They are merely given to me in trust, for a time. Only God knows how long I will have them to hold here on earth, and accepting that with a smile is one of the hardest parts of my vocation as a mother. Can I give my child back to God, with a willing heart? 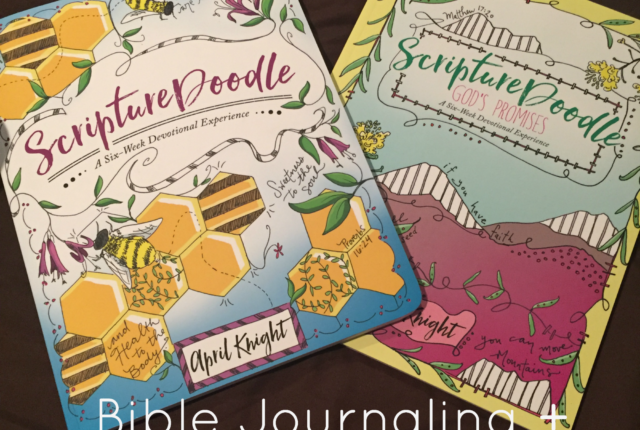 Will I accept God’s will and his design for my life and the life of my children? How can I hold Mary’s hand and place my trust at her son’s feet with regard to my children’s well being? Mary knows our struggles. She saw her child suffer, and instead of letting herself become bitter or enslaved to the better future she could have imagined, she let God lead her. 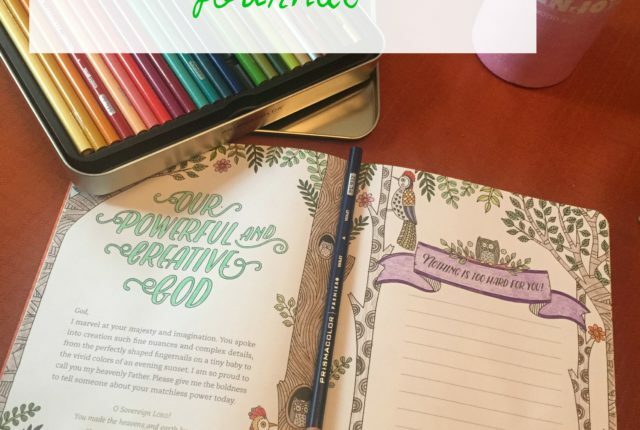 Can I let God lead me to the joy of his plan? 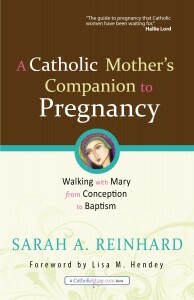 I am absolutely honored and tickled to have been able to be a part of the blog tour for the first of the CatholicMom.com book line by Sarah Reinhard, A Catholic Mother’s Companion to Pregnancy: Walking with Mary from Conception to Baptism. I have actually reviewed (and used!) one of her books before (Catholic Family Fun) and have used both her Lenten and Advent reflection booklets which are well dog-eared and loved already :). 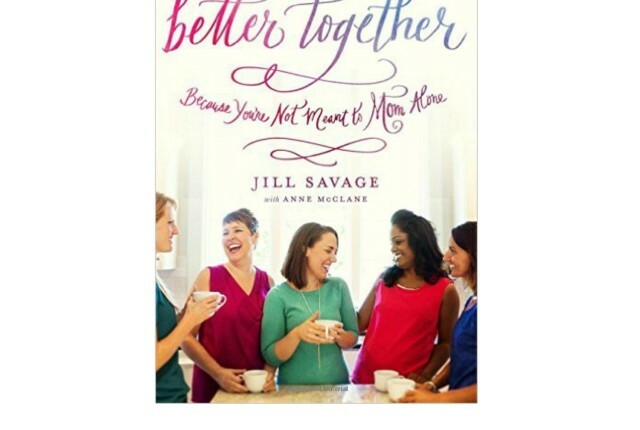 I have to say that I really wish I had this book with both of my previous pregnancies. I think everyone who has read it wished that, though :). A Catholic Mother’s Companion to Pregnancy is a fabulous combination of pregnancy growth/symptom advice, frank and honest essays about the ups AND downs of pregnancy (including miscarriage), meditating with Mary, a small practical step you can take to grow in your faith and a prayer. I think the pregnancy advice is great for new mom’s and useful for women who have such a long period between babies that they forget everything. You know, like me. We are at 2 years and counting between all of our kids, naturally, via breast feeding. Apparently God is aware of my natural limitations and spaces them out adequately for me :). 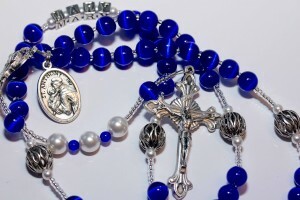 Like the rosary meditation above, there is a meditation that goes hand and hand with each chapter of the book. I love this because I have a love-hate relationship with the Rosary. I am a perfectionist and I feel like if I can’t concentrate or sit down to do the whole think, I shouldn’t bother. But the rosary meditation encourages at least a decade. I also like that this book doesn’t paint everything rosy, but tackles honest issues, like the sorrow of miscarriage and the possibility of FREAKING OUT that you’re pregnant. I think women can be scared to share their true feelings, especially when they are negative. There is a chapter for each week of pregnancy but she doesn’t stop there. You don’t stop needing God & Mary after the birth, do you? Not on your life! She also includes a lovely section on labor and birth, both from a practical standpoint as well as from a spiritual standpoint. And finally she closes with a chapter on the baptism of your lovely new baby. Overall, this is a beautiful book and I’m so grateful that God inspired Sarah to write such a valuable book for Catholic mothers. 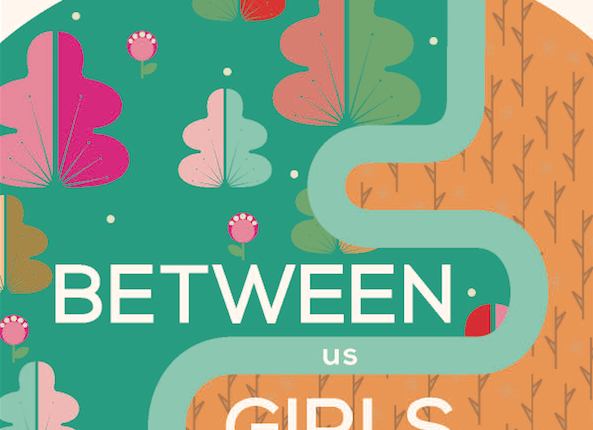 It is such a perfect time for a book that affirms God’s role of woman as a life-giver, especially in this renewed interested in the dignity of women and REAL femininity. I recommend this book to any newly pregnant Catholic woman and depending on the women, I may give it even if she isn’t Catholic. It’s THAT good. You can find a complete listing of the tour stops over at Snoring Scholar. Be sure to enter to win a Nook (and any number of other goodies) each day of the tour over at Ave Maria Press. Stay tuned to my blog, too, because Sarah has given me two extra copies. One I will be giving to my local Catholic mother’s group for their lending library and the other I will be giving away on my blog in November. After I have time to breathe a little :). Disclaimer: I received a copy of this book, in exchange for an honest review. No other compensation was received.